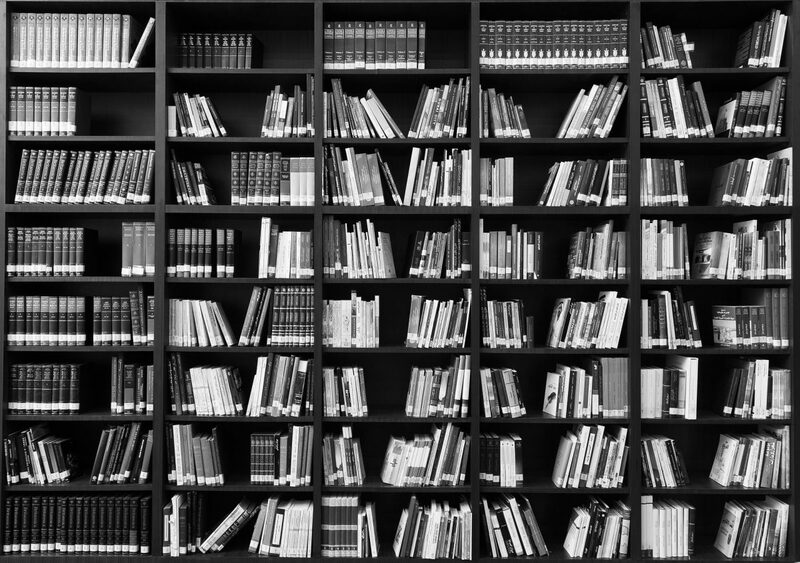 In a world where we constantly strive to improve the efficiency of every tangible item around us, libraries have been typically neglected, and their budget is being cut year in, year out. With the introduction of the internet, and the increase presence of e-books and their easy accessibility online, it seemed like libraries were on their way to extinction. Nedap Library Solutions has made it their goal to maintain and expand the relevance of libraries for the years to come. They are a Dutch multinational technology company, who are the only organization worldwide which develops and produces completed integrated RFID solution dedicated to libraries. Firstly, what is RFID technology? RFID is an acronym for “radio-frequency identification” and refers to a technology whereby digital data is encoded in RFID tags (labels) and are captured by a RFID reader via radio waves. While used similarly to barcodes, they are quite different and more advantageous. The most notable is that RFID tag data can be read outside the line-of-sight, whereas barcodes must be aligned with an optical scanner. So, what is special about Nedap Library Solutions? Close to 30% of all books returned are checked-out on the same day. This requires the library to constantly manually check-in newly returned items, which leads to long lines and a lack of librarians to offer assistance. 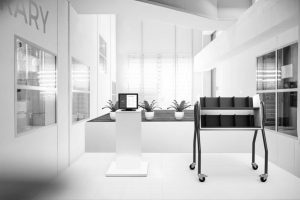 Nedap have integrated RFID tags in each book, therefore by simply placing a book on one of their intelligent trolleys, the book is automatically checked-in to the Library Management System and available to be borrowed by the next patron. The innovative trolley are strategically place near the entrance of libraries, facilitating a good experience for the patrons. In the case scenario where one is about to become full, a librarian is notified and replaces in a manner of seconds with an empty one by simplifying swapping them. Subsequently, since RFID tags do not require to be scanned like their outdated predecessors, you can merely place two, three, four, or any amount of books on the shelf and they will all be returned at once, allowing you to find your next favorite book. Similarly to checking-in books, checking-out books is as simple. Nedap have developed self service stations that solely require your library card and the placement of your books on a the table. Once your credentials are verified, the books are checked-out and ready for their adventure. iMotion Security installed the project in Canada, having recently equipped five libraries in Trois Rivières with the newest RFID technology of Nedap. If you are interested in upgrading your school’s or municipal library, contact iMotion as they are one of Canada’s sole distributor of the library solution. When all is said and done, there is nothing quite like going into your local library and burying yourself in books and losing yourself between the lines. When it comes time to taking that experience home with you, no one does it quicker than Nedap Library Solutions. Leave a comment below with your concerns about Nedap Library Solutions, as I will be glad to respond and shed my opinion on it more. Next Post Next post: What Is All The Hype Of Biometric Access Control?